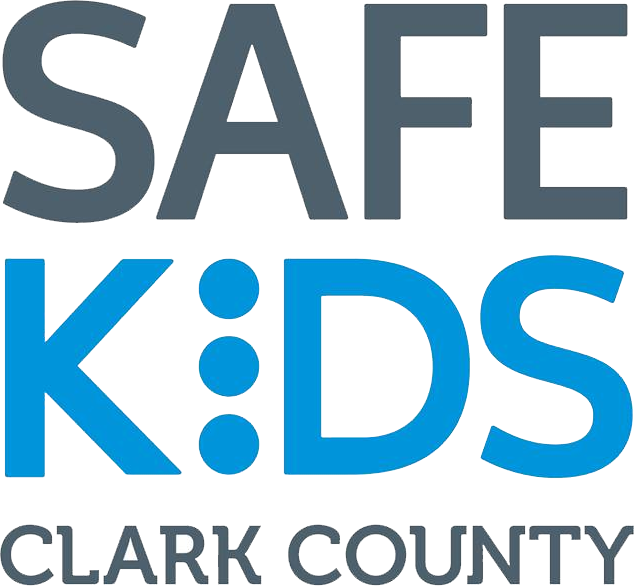 Safe Kids Clark County is a 501(c)(3) non-profit organization. Your donation helps us fund programs in the risk area you specify and is greatly appreciated. ​Common risk areas for donation include child passenger safety and drowning prevention. With your donations, we can purchase carseats for members of our community who can’t afford a safe carseat. We have also partnered with the Clayre’s Pool Fence Fund to accept donations to help defray the cost of installing fencing around pools for parents who can’t afford to do so otherwise.